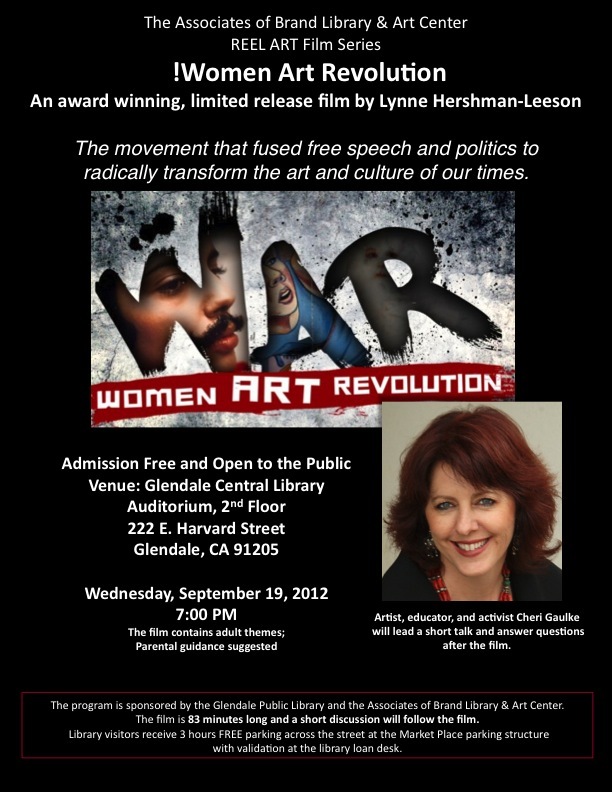 The film and discussion will take place Wednesday, September 19, 2012, at 7:00 pm in the Glendale Public Library Auditorium, 222 East Harvard Street, Glendale, CA 91205. Admission is free to the public. Attendees receive 3 hours FREE parking across Harvard Street at The Market Place parking structure with validation at the library’s loan desk. 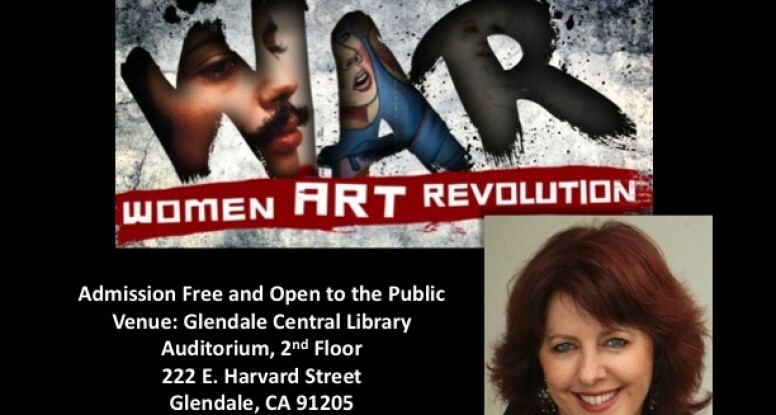 The program is sponsored by The Associates of Brand Library & Art Center and the Glendale Public Library as part of their REEL ART series which features films with a strong voice and perspective on art, artists, and life. Says Teri Deaver, Director of Events, “by pairing screenings with stimulating talks by experts on film and the topics presented, we hope to provoke thought and conversation”. Arlene Vidor, president of the Brand Associates states that “this is a great opportunity to switch off the home video stream and DVD player and share a film viewing experience with a like-minded audience”. I say, “if you haven’t yet seen this film, now’s your chance!” I hope to see you there.